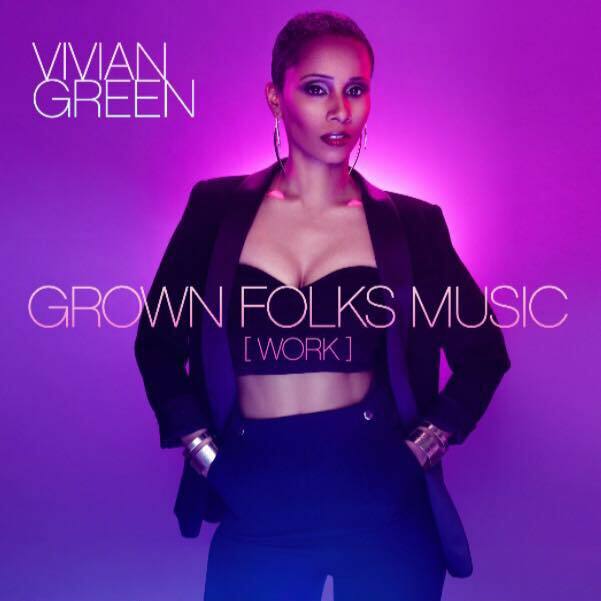 Vivian Green is releasing a new music video this week for the song “Grown Folks Music”. 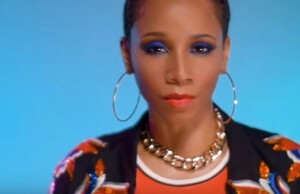 Directed by Derek Blanks and produced by Kwame Holland (Mary J Blige, Christina Aguilera, Keyshia Cole, Fantasia), the video is sure to thrill fans who have been enjoying the single that was released on February 26, 2016. Music lovers can check out the single, “Grown Folks Music”, here. 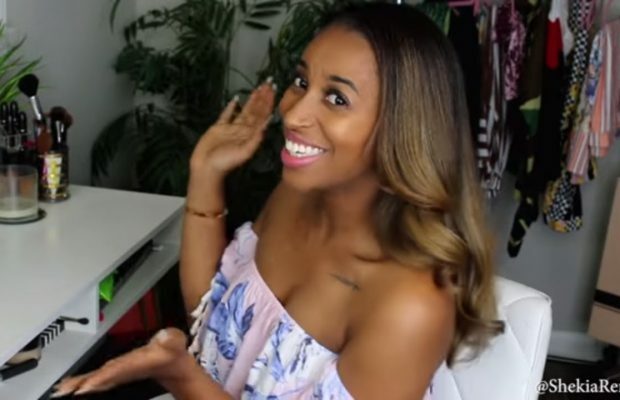 Check out some of the behind-the-scenes video footage that was released last Friday on YouTube.